The construction of the Tangier factory involved investment of 19 million euros. 130 jobs are expected to be created on site with an annual capacity of 1.5 million km of wires and cables. 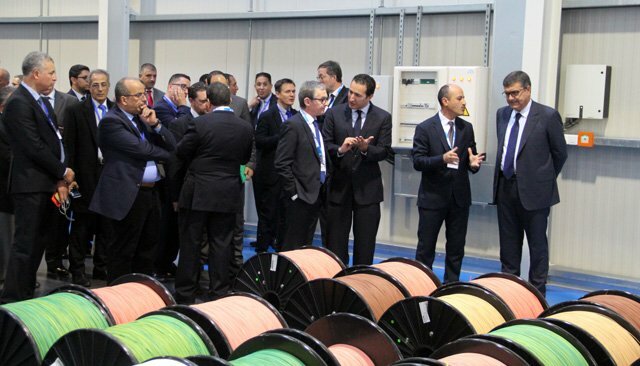 A French specialist in automotive, data networks and telecommunications wiring, Acome has inaugurated its first industrial site dedicated to the production of car wiring cables. 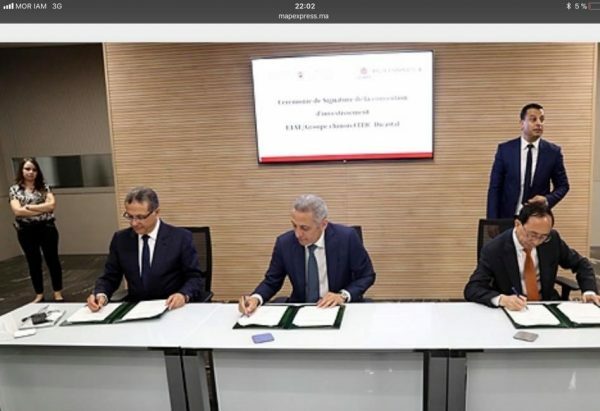 The site was opened on Wednesday 24th in the Tanger Free Zone (TFZ),and required investment of 19 million euros. Construction on the factory was launched in April 2016, and is poised to create some 130 jobs. The factory is the Group’s first African subsidiary for car wiring and should have annual production estimated at 1.5 million km of wires and cables. In a declaration to MAP, the Secretary of State for Investment, Othman El Ferdaous emphasized that it would be a factory for cables of a highly technical nature destined for the car industry. He mentioned once again Morocco’s ambition to achieve the target of 100 billion dirhams in car exports with a 65% integration rate. The CEO of the Acome group, Jacques De Heere confirmed that 75% of factory production would be destined for the export market. 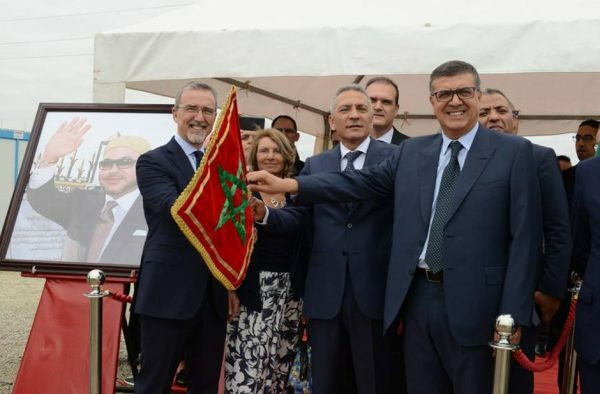 In the long-term, the factory will be able to supply 1.5 million vehicles in Morocco and elsewhere.